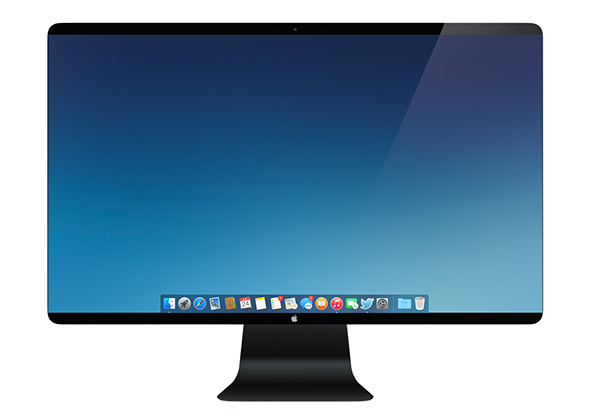 After the release of a report claiming that OS X Yosemite will see a delayed public release in October and will share the event with a new 4K thunderbolt display, we are seeing a leaked images and concepts getting a new life. Apple kept up with yesterday’s buzz by releasing the first OS X Yosemite public beta to the users. Earlier report came from a trusted source which has managed to successfully predict – or report – a number of bits related to Apple in the past too. With this revived expectation of Apple working on a new 4K Thunderbolt desktop (there is also an indication that this could be a new iMac with 4K support instead of the Thunderbolt 2 display), here comes the first concept of the beautiful 4K thunderbolt display. This Apple 4K cinema concept comes from Edgar Rios who has designed a rather gorgeous new 4K Thunderbolt Display. 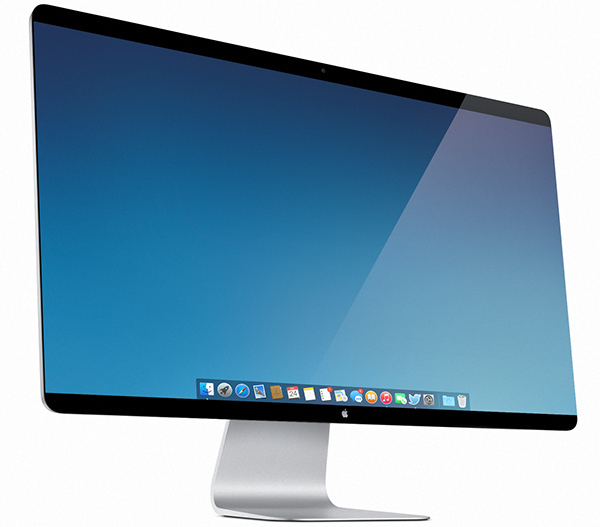 With minimal bezels on the right and left sides and curved design, the new 4K thunderbolt display does look quite sleek. 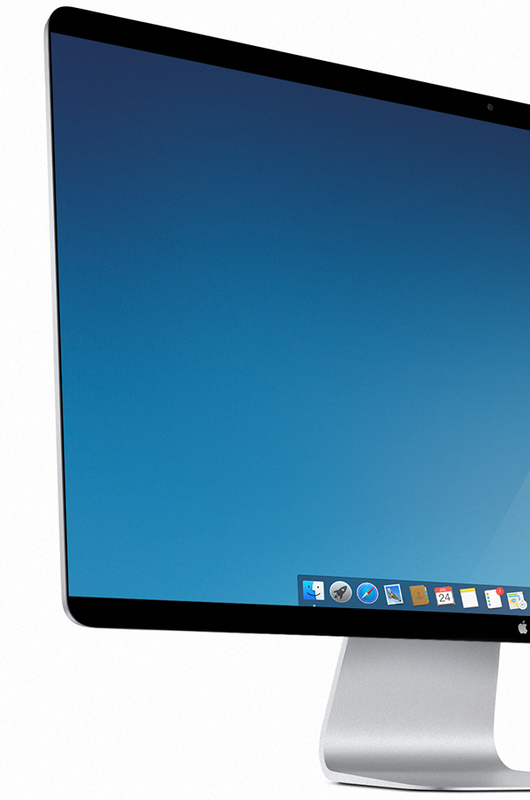 OS X Yosemite Public Beta is Out – Here is How to Install it!